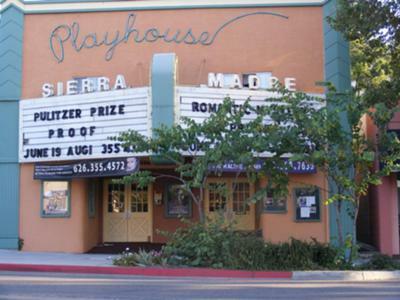 Solar grant for non-profit live theater in S. Calif.
We are a small (99 seat) non-profit community theater in sunny Southern Calif. We have a huge, (almost one square block) flat roof and were wondering if there were any grants out there for our situation. We might even be able to run the stage lights from solar power. Any help out there? Thanks.